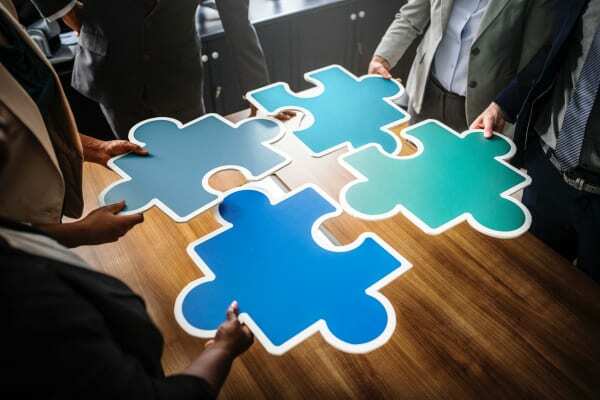 Straight Talk to Success™ is an exciting new, interactive business strategy, tactics, and leadership development workshop series offered to Gig Harbor Chamber of Commerce members throughout 2019. Attend each monthly workshop and get access to tools and resources that will help you to grow your business and navigate change and challenge with greater confidence, less stress, and overwhelm. 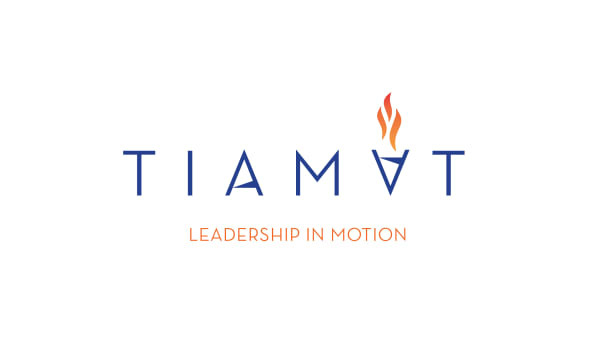 A value-added benefit for all Chamber members, join Jen O’Hare, owner of TIAMAT Leadership and Roger Sargent, owner of Affluence Business Solutions as they bring their specialized knowledge, practical and proven tools to business owners and leaders who want to grow their business. Each workshop will address the needs and interests of businesses at different stages of operations, self- and people-leadership skills. Join your Chamber peers and learn how to create and maintain a business that succeeds. It’s a benefit included with your annual Chamber membership! If you’ve ever thought of teaming up with a business and leadership advisor, someone who can show you the ropes, save you time and money, help you understand how to manage your team, how to be more productive, how to gain greater control over the success of your business – and cut to the heart of what really matters – we invite you to attend the Straight Talk to Success™ workshop series in 2019. "I've been to Straight Talk for Success (Feb and Mar) and must say that this has been multiple layers deeper than I had ever expected. I've read management books, especially time management and am an avid list maker. I was pleasantly surprised that the new methods have moved so far beyond that, they are like playing chess instead of checkers. So worth the time and effort to attend and partake of Jen and Roger's wisdom. These guys play chess and do it well."